Thinking of getting away on a short holiday to kick off summer 2019 in style? June Bank Holiday Weekend is an ideal time to explore. This year the June Bank Holiday falls on Monday June 3rd. So dust off your sun hat and flip flops and get planning. This short travel guide will help to inspire! 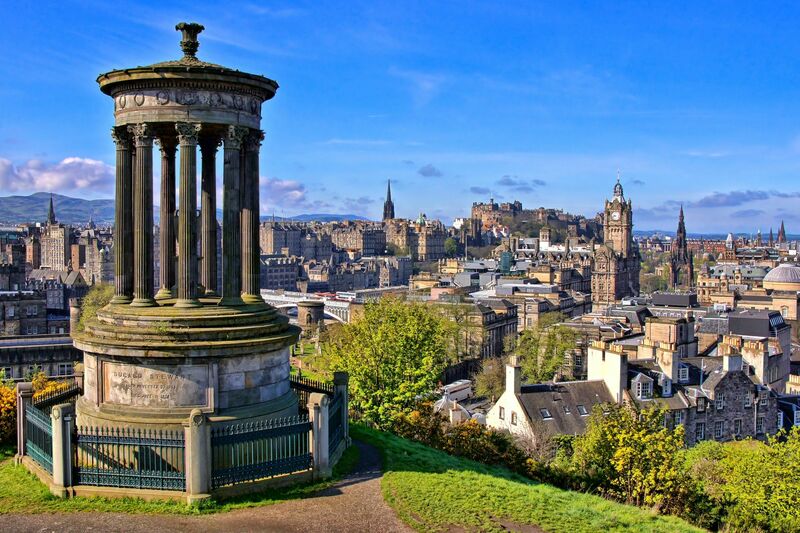 Edinburgh, the capital of Scotland, and a very worthy capital city it is. However some say it’s actually two towns! The Old Town which is magnificently medieval and the New Town which is gorgeously Georgian. Whichever side of town you prefer, whether you’re an uptown girl or a downtown boy, there are a number of must see’s when you visit this June Bank Holiday weekend. This brief list will give you the gist and visiting them is easily achieved within a weekend. Edinburgh Castle, Princes Street Park, Scott Monument, St. Giles Cathedral, the National Museum of Scotland and Holyrood Park – not forgetting Arthur’s Seat! If you do visit during the June Bank Holiday weekend you’ll be delighted to know that there are a number of events taking place around the same time. Imaginate Festival takes place from May 25th to June 2nd. And for those of you who are green-fingered – Gardening Scotland takes place from May 31st to June 2nd. 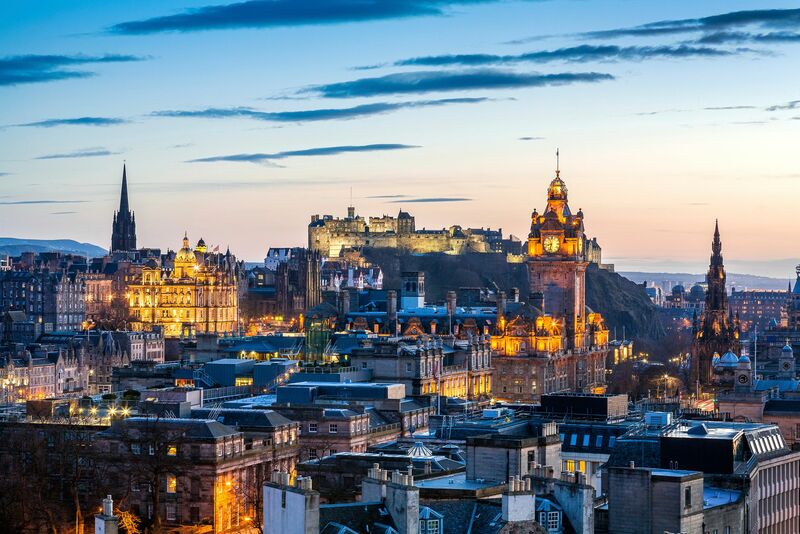 Travel Inspiration: Top attractions and things to do in Edinburgh! Edinburgh weather in June: The summer month of June is a great time to visit Edinburgh. The days are longer, the weather is milder and everything is in full swing. Expect temperatures highs of about 17 degrees, and lows of approximately 9 degrees Celsius. 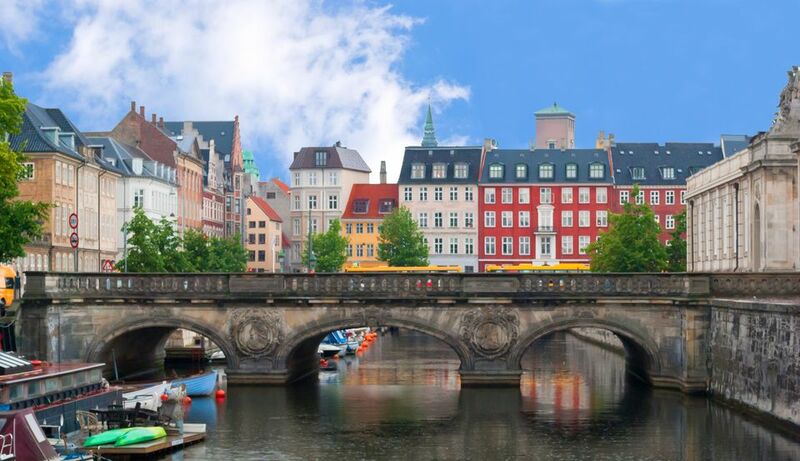 Copenhagen, the capital of Denmark is a popular choice when it comes to city breaks. It’s short distance flight of 2 hr 10m adds to its accessibility. However its the city and all it has to offer that keeps visitors interested and coming back for more. Divided into fourteen areas, from the City Centre, to an area called Carlesberg – and yes it is where the beer is from. Each area has something special to offer. Take a walking tour, a bike tour or a tour by boat. Visit the Food Markets, take your food with you and enjoy a picnic in one of the many parks. 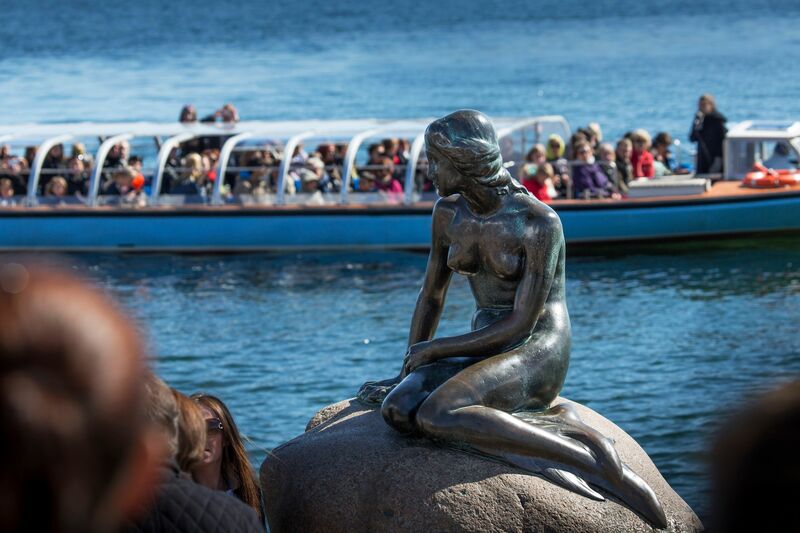 Mark the Tivoli Gardens, the Little Mermaid, Kronborg Castle and Amalienborg Palace off your list. And at the end of the evening head to Nyhavn Copenhagen’s 17th-century waterfront, and toast the evening. For those travelling with children, or those who are children at heart, be sure to visit Bakken. It’s the world’s oldest amusement park and it’s about 20 minutes north of Copenhagen. Festival-wise, Copenhagen hosts a number of exciting events during the June Bank Holiday weekend. Hundested Harbour becomes home to the Sandsculpture Festival from May 10th to October 20th. Theatre festival CPH STAGE takes place from May 23rd to June 1st. And Street life and party culture festival Distortion takes place from May 29th to June 2nd – get your dancin’ pants ready! Copenhagen weather in June: The weather in Copenhagen in June is perfect for sightseeing. Expect highs of 20 degrees and lows of 12 degrees Celsius around this time. When you look at a map of Europe, Russia seems a million miles away from Ireland. But in actual fact it’s only about two thousand. And at a flight distance of just four hours Moscow is more medium haul than long-haul. However there’s nothing medium about this cosmopolitan capital city. 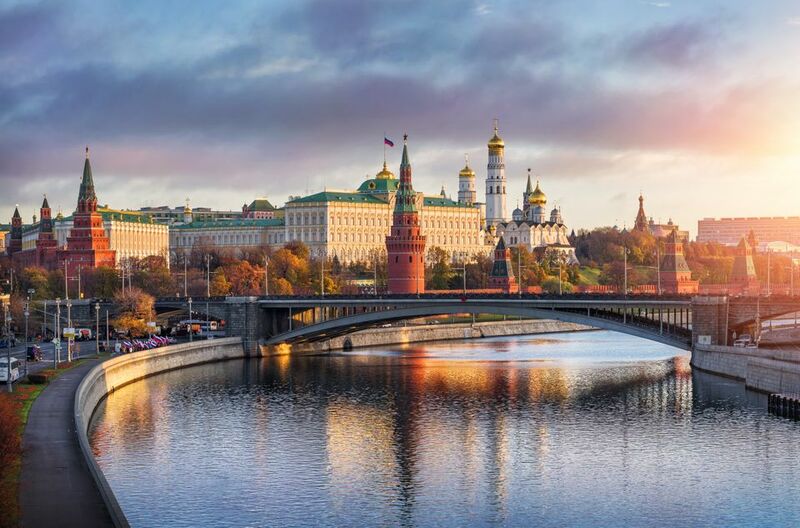 Located on the Moskva River, Moscow is a feast for the eyes, and if you like taking holiday photo’s, you’re in for treat. 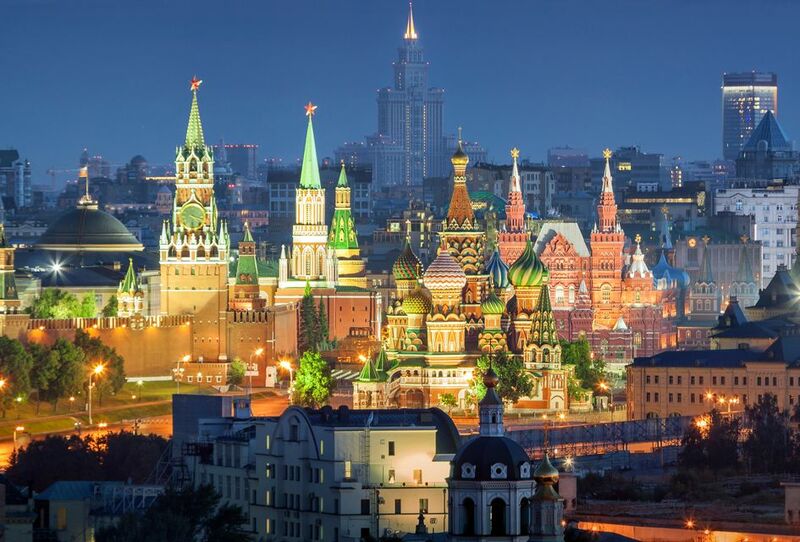 Visit the UNESCO World Heritage Site of the Kremlin and Red Square. Be in awe of St. Basil’s Cathedral, and a ten minute walk away, Kazan Cathedral. History will unfold itself at the State Historical Museum and while you’re at it visit Lenin’s Mausoleum. For art lovers step inside the The State Tretyakov Gallery and the Moscow Museum of Modern Art. And if you can, experience the ballet at the Bolshoi Theatre. In actual fact The State Tretyakov Gallery will host the world’s first fully immersive ‘virtual reality enhanced’ exhibition during your June Bank Holiday break. Goncharova and Malevich: In Three Dimensions takes place from June 1st to June 5th. There are numerous parks, great shopping malls and streets, street food and fine dining. And a June Bank Holiday weekend will most likely tickle your taste buds to return to experience more. Moscow weather in June: Visiting Moscow in June is a great idea, it isn’t as busy as the later Summer months and it isn’t at hot either. Expect some rainfall with temperature highs of about 22 degrees, and lows in and around 12 degrees Celsius. 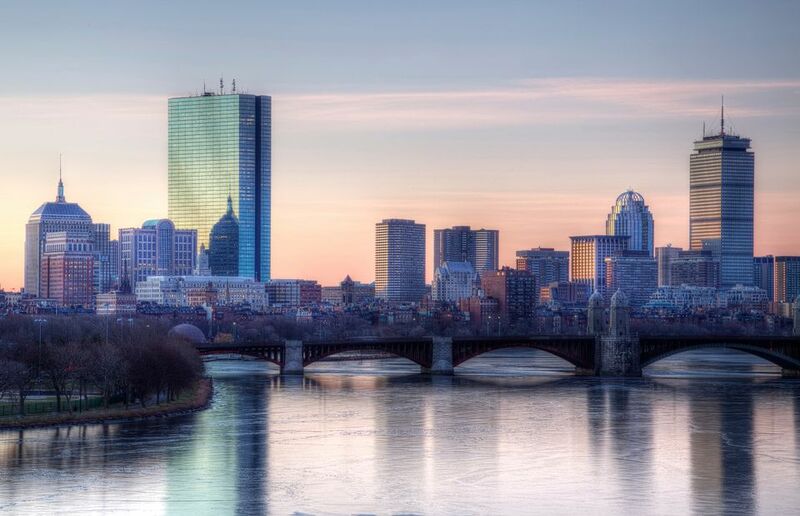 Not only is Boston Massachusetts’ capital and largest city, it’s also one of the oldest cities in the United States. And with great age comes a great history. And Boston’s part in American history was its role in the American Revolution. 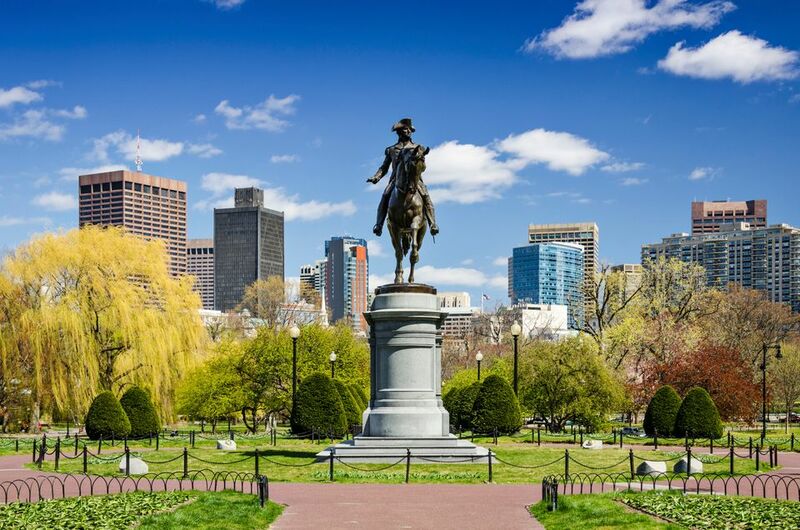 To learn all about the American Revolution take a tour along The Freedom Trail. This 2.5-mile-long path travels through downtown Boston passing 16 significant historical locations. These include Boston Common, Massachusetts State House, Granary Burying Ground, Old Corner Bookstore and the Bunker Hill Monument. When it’s time to relax take yourself to the Boston Harbour, just don’t mention the tea. Or take a stroll around Boston Public Garden, complete with lagoon, boat rides and fountains. For some retail therapy head along to the Faneuil Hall Marketplace. And for one of the best views of the city, head along to Boston’s Skywalk Observatory. But if you really want to feel extra special on your June Bank Holiday weekend break to Boston. Check out the Boston Irish Festival, taking place on June 1st and 2nd, sure they’ll love you for it! Boston weather in June: Summers are hot and humid in Boston, but June is a good time to visit before the heat really sets in. Expect highs of 25 degrees and lows of about 15 degrees Celsius. Lanzarote is hugely popular with the Irish. So much so, about 5% of the population has been there at some point in their lives. Many return year after year. And there are plenty of reasons why. 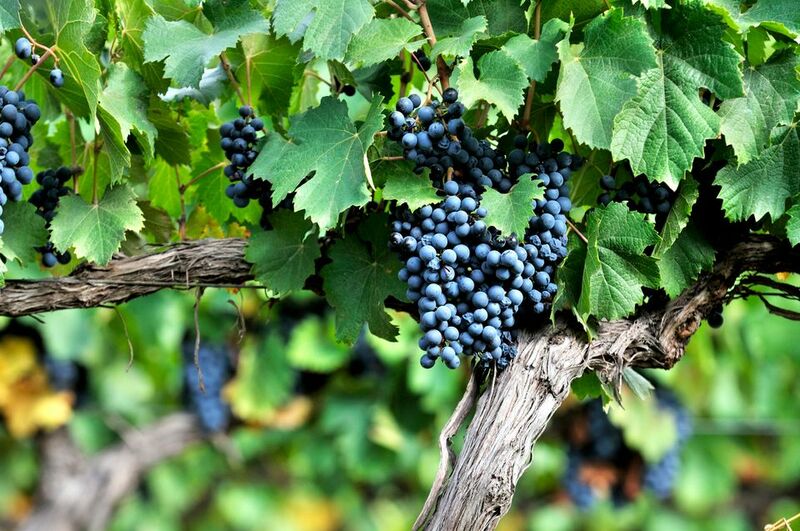 Here are just some – it has warm weather, year round. 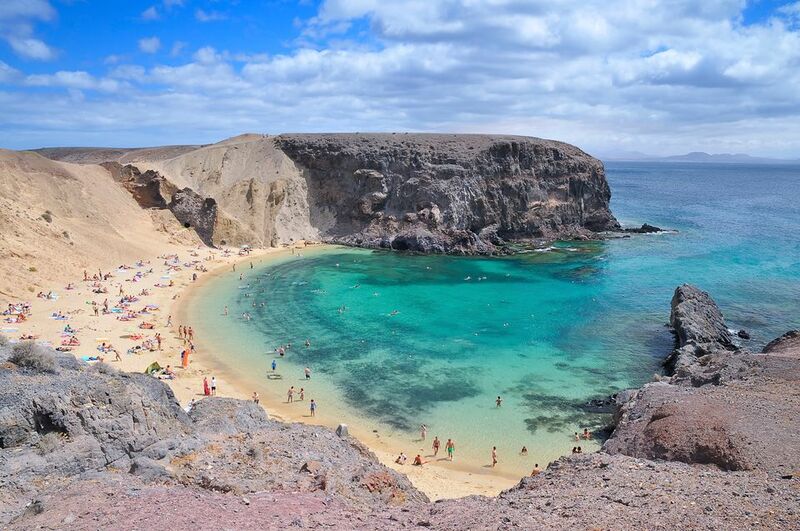 Its got great beaches and interesting volcanic landscape. It has plenty of hotel choice, lots of nightlife but it’s also affordable and family friendly. Ticking a lot of boxes for some chilled out family time for a long June Bank Holiday weekend? If so, and you are thinking of visiting with your little ones in tow, then be sure to take them along to Rancho Texas Park, an animal park with a splash zone. Or one of the waterparks on the island. Not so little ones will enjoy Timanfaya National Park to witness its dormant volcanos. Older family members will want to sample the Jameos del Agua Caves. And if you have an approved diving qualifications for descents of up to 16 meters deep, then Atlantic Museum is the place to go. 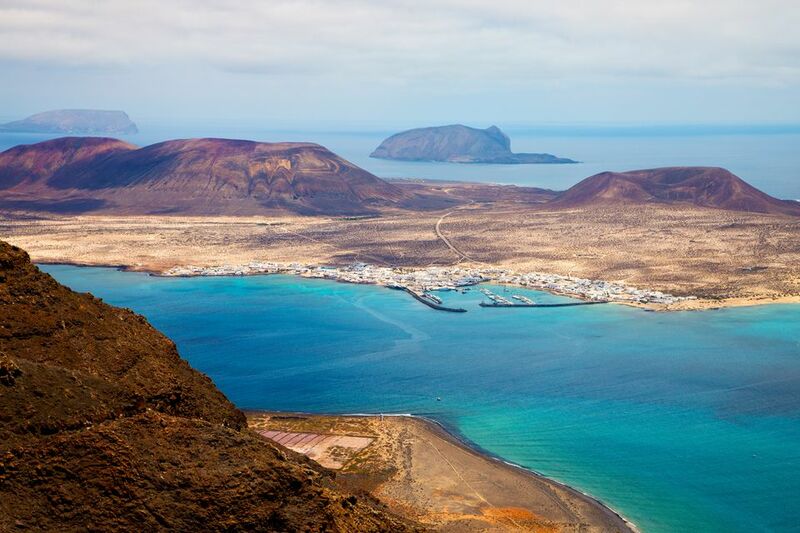 Lanzarote weather in June: Not only is Lanzarote warm all year round but it’s also windy. In June expect temperature highs of 25 degrees and lows of 18 degrees Celsius. Collioure is a beautiful seaside town in the South of France. 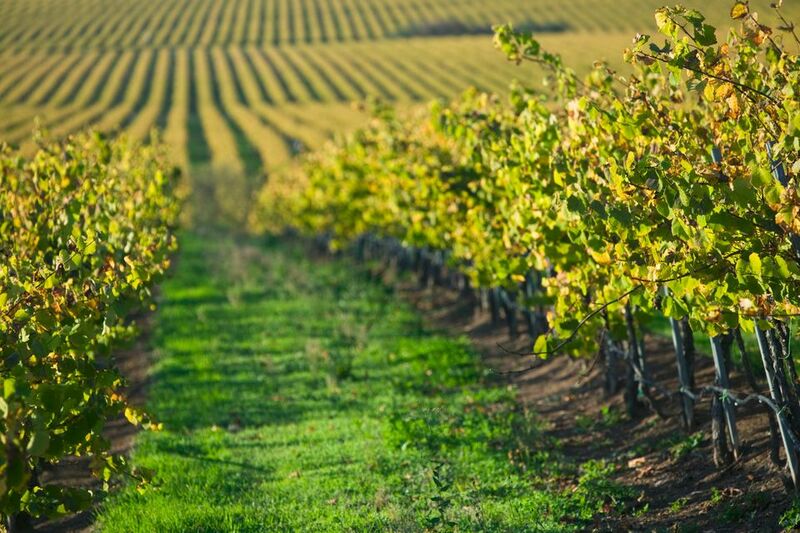 Its colourful streets have a backdrop of the Pyrenees, olive groves and hilly vines. The waters of the Mediterranean provide the town with its coastline. It’s about 20 minutes from Perpignan Airport, and less than an hour from the Spanish border. And so along with its French way of life comes the Catalan influences of yesteryear. Art lovers can follow in the footsteps of Henri Matisse, who lived in the town, and whose paintings are displayed at the very spots they influenced. Food lovers can enjoy the French Catalan flavours of the town at one of the many cafe’s and restaurants along the boulevard. 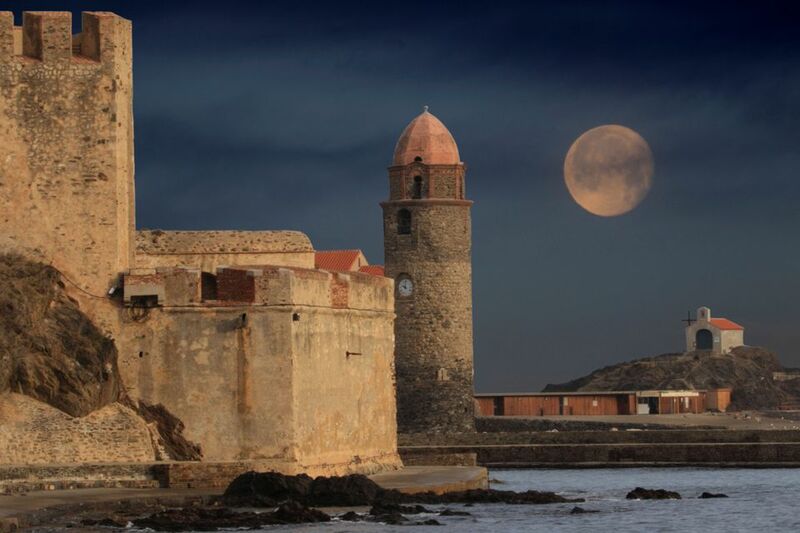 History lovers will adore the medieval Château Royal de Collioure, the bell tower of the 17th-century Notre-Dame-des-Anges Church, the hilltop Tour Madeloc and Fort St. Elme. For Fort St. Elme get the tourist train up the hill, take in the breathtaking sight of Collioure town to the west, along with its neighbour Port-Vendres on the east. Then walk down the hill for some special sights along the way including a windmill and the Art Museum. Tour Madeloc also offers some amazing views of the countryside and ocean beyond. Children will be entertained by the royal castle, and the fort, the tourist train, and the small beach in town. Those who enjoy adventure can go hiking, horse-riding or take up a water sport. And if it’s a festival you’re after then look no further than the Anchovy Festival that takes place in the town on June 1st and 2nd. Expect a number of events from tastings to Fauvism painting workshops! Travel Inspiration: Ireland School Holidays 2019 – The When and Where to Go! Collioure weather in June: Expect blue skies, and highs of approximately 25 degrees, along with lows of 18 degrees Celsius.